Michelle Johnson, a Chicago native and avid Cubs fan, has been with the company and living in Colorado since 2013. She has a Bachelor of Science in Kinesiology from the University of Kentucky. Michelle’s background includes acting as a Court Visitor with El Paso County Courts for Guardianship and Conservatorship cases and a Senior Registered Behavioral Therapist. This allows her to understand behaviors, physical and cognitive disorders, and independence through least restrictive environments. 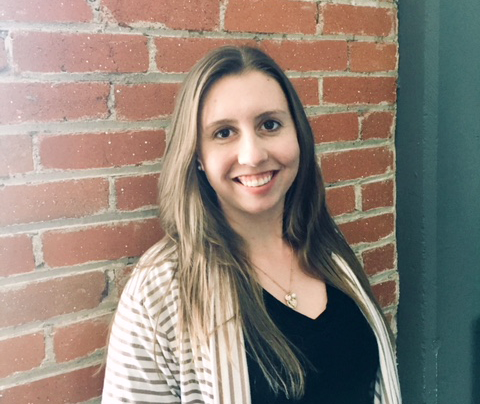 Michelle has been serving as Lead Case Manager for Pikes Peak Probate Services for 5 years and now works part time while she pursues her love as an Occupational Therapist. She enjoys hiking, camping, travelling, and spending time with her husband, Luke, and cattle dog, Willie.